YO MA HOMAIES!!!! !teh Spyro Hippy's in da HOUSE!!!! Look pretty purple to me. Does the eye color really matter? THATS PURPLE! How can someone mistake that for brown? 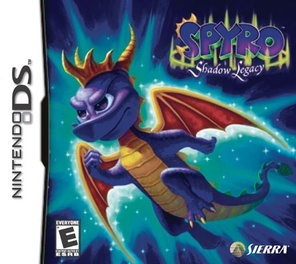 Sometimes spyro's eyes can appear a light blue but never brown. It'd be cool if they were brown though! Wait, when I look really closely at it, his eyes does look purple. And in the old games for PS he has black eyes. Money money, woo, lot's of money money, woo! Yep. 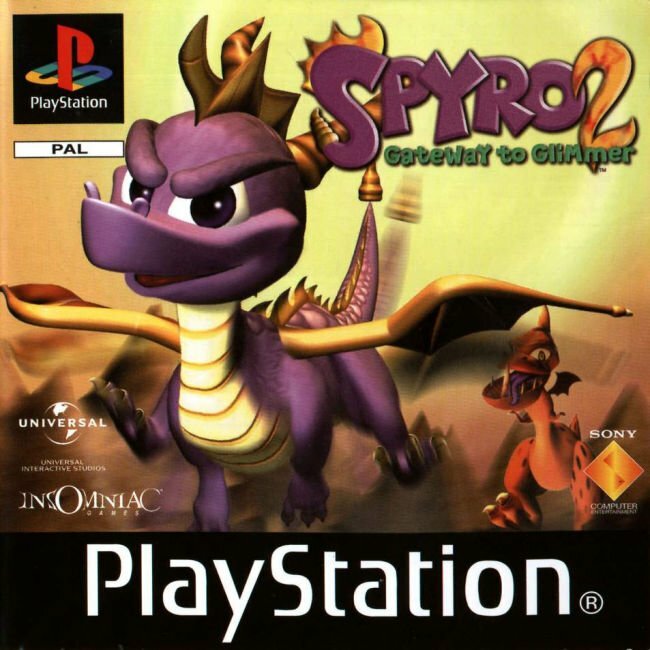 Spyro's eyes are purple. But on the PS1 games, his eyes were black. I actually think they're brown in the gameplay. I was going to make a topic on this until I saw that one already existed. His eyes are tiny though so they could be black, no matter what's on the cover. On sl game box they look half purple half brown. they look dark purple to me. They are so purple. what is the big idea. 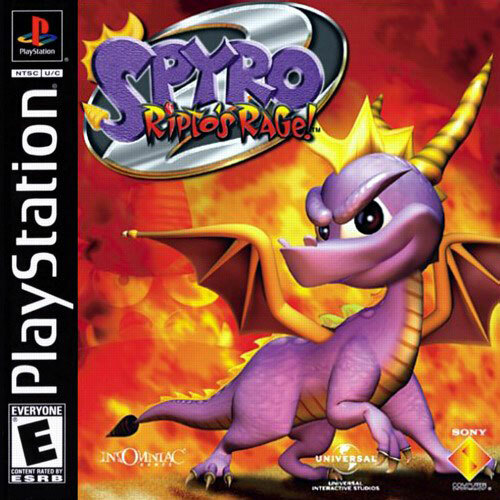 I have all ps1 spyro games and his eyes are purple. All you fans need to realize they are purple. On the covers they are not purple, but if you play the games on a ps3, you will see they are purple. Just the flames reflecting in his eyes, same with the others. Look closely- The brown is inside the black part of his eyes, so they aren't brown, or purple. At least until AHT LOL, he dyed his eyes(joke). But if the movies was real, they would have been blue. why are even having agument? Blue eyes would look awesome. I don't know whats in my future, but I won't let it be a repeat of my past. 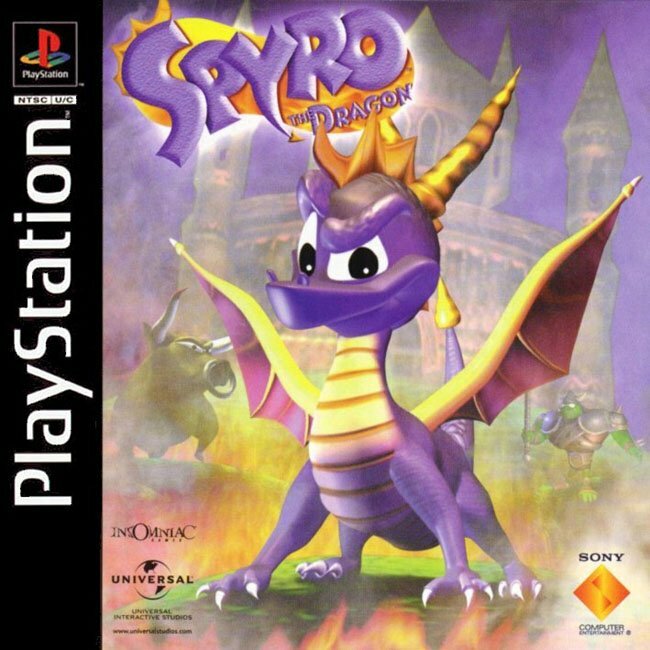 Spyro's eyes look slightly orangy-brown in this pic, but I think it's just because of the fire coming out of his nose. His eyes are purple, but, yes, on the cases they DO look brown..... but... his eyes should be light purple.... or some other color! If they is too dark they will look like brown or black! On my plushies, they are black. But in tLoS they are purple. Yep. Oh, they're purple in AHT too. 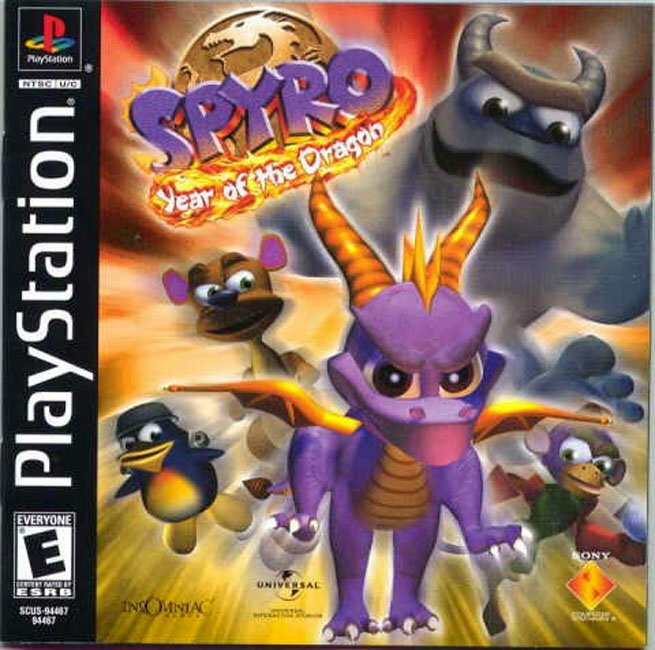 It looks like a Flinstones version of Spyro.